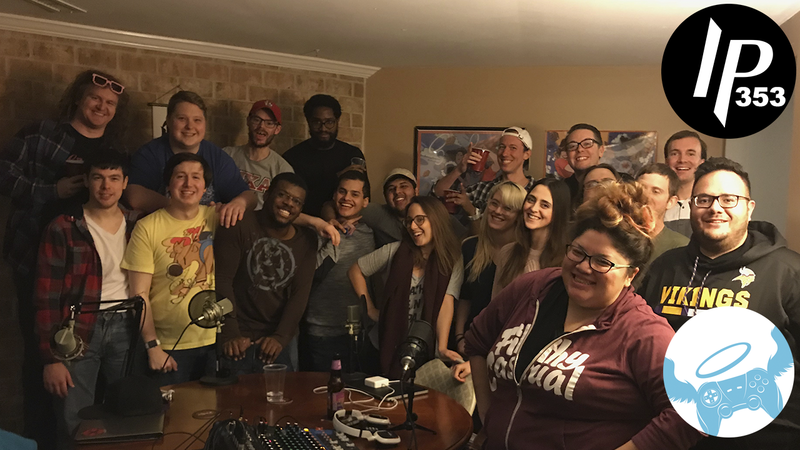 Things get wet and wild in our pre-ExtraLife 2017 podcast extravaganza. Let the crazies come at me! This one’s for the kids guys.